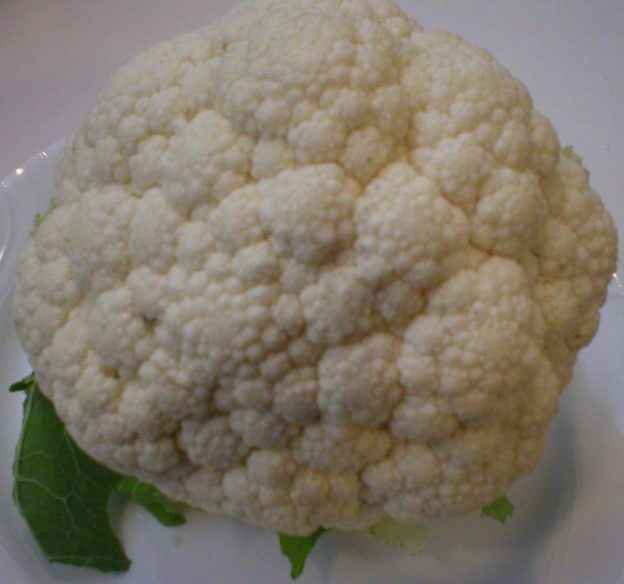 If you’re not familiar with them, cutting up a fresh cauliflower can be an intimidating task! It’s a compact globe surrounded by tightly adhering leaves and stems. By appearance, there’s no starting point! In the video below, I show how to easily tackle that daunting cauliflower. This entry was posted in Food and tagged cut up cauliflower, how to cut a caulifloer, how to cut into a cauliflower, how to remove cauliflower florets on April 5, 2019 by Judi.